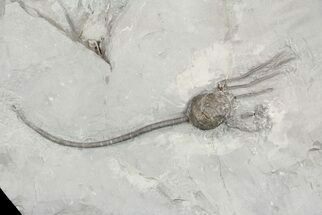 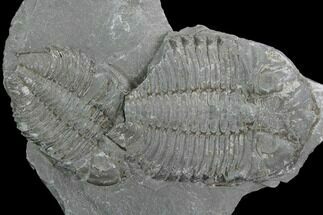 This is a natural double Arctinurus specimen from the famous Caleb Quarry near Middleport, New York. 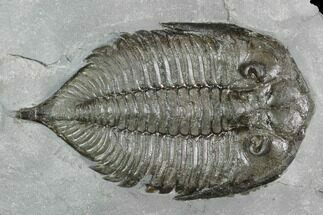 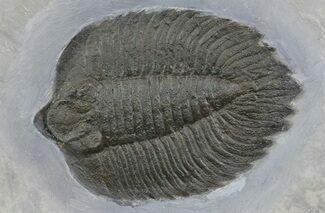 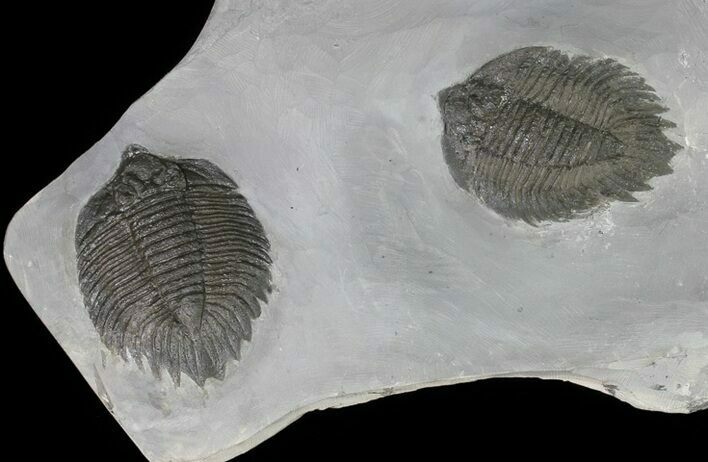 Very few multiples of this rare, Silurian lichid trilobite have been found over the years. 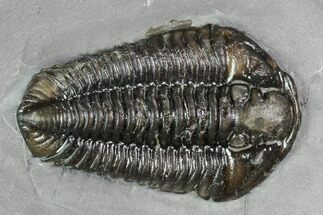 Both specimens on this plate of over 5" long which is quite large for the species. 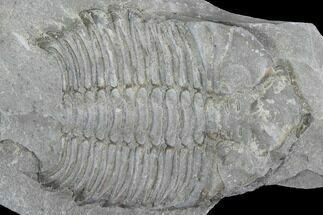 There is minimal restoration, mostly on the pleural spines of the specimens.